Cake board: 12 mm thick drum silver round 6" diameter. ..
Cake board: 12 mm thick drum silver round 7" diameter. ..
Cake board: 12 mm thick drum silver round 8" diameter. ..
Cake board: 12 mm thick drum silver round 9" diameter. ..
Cake board: 12 mm thick drum silver round 10" diameter. ..
Cake board: 12 mm thick drum silver round 11" diameter. ..
Cake board: 12 mm thick drum silver round 12" diameter. ..
Cake board: 12 mm thick drum silver round 13" diameter. ..
Cake board: 12 mm thick drum hot pink round 14" diameter. ..
Cake board: 12 mm thick drum silver round 14" diameter. ..
Cake board: 12 mm thick drum silver round 15" diameter. ..
Cake board: 12 mm thick drum pale pink/baby pink round 16" diameter. ..
Cake board: 12 mm thick drum silver round 16" diameter. ..
Cake board: 12 mm thick drum silver round 17" diameter. ..
Cake board: 12 mm thick drum silver round 18" diameter. ..
Cake board: 12 mm thick drum silver 8" diameter. 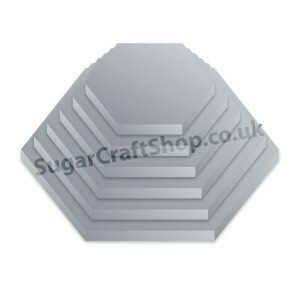 ..
Cake board: 12 mm thick drum silver 10" diameter. Measurment across parallel sides, not point to point. ..
Cake board: 12 mm thick drum silver 12" diameter. Measurment across parallel sides, not point to point. ..
Cake board: 12 mm thick drum silver 14" diameter. Measurment across parallel sides, not point to point. 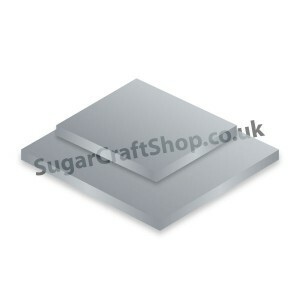 ..
Cake board: 12 mm thick drum silver oblong 10x12". ..